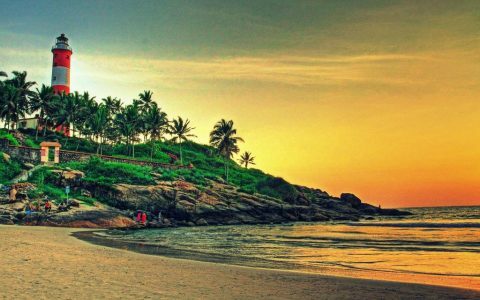 Post breakfast get ready for a local sightseeing tour of Cochin that covers India’s oldest Synagogue, we will further take a tour to the Dutch Palace and the oldest European Church in India – the St. Francis Church where Vasco De Gama was originally buried. Later in the evening, take a leisure walk through the Fort Cochin area to witness the vivacious European architecture and the vast and giant fixed Chinese fishing nets which are still being used for fishing purpose at the coastline line. In the evening you will be taken to cultural performance of Kathakali Dance show. Later return to hotel and stay overnight. After breakfast drive to Thodupuzha, on arrival check in to the Dewalokam Home stay. It is an unspoiled heaven and a unique place for relax and unwind in a peaceful ambiance. During your stay go for guided tour in spice organic farm or get an opportunity to do cycling on village roads. There are several activities that you can choose according to your interest like Bamboo rafting, Forest Walk, Village Walk, local school visit, cooking demo, rubber processing and milking the cow, Evening you will be free at your leisure and stay overnight in Dewalokam. Post breakfast depart to Munnar, once the summer resort of erstwhile British Govt. in South India. 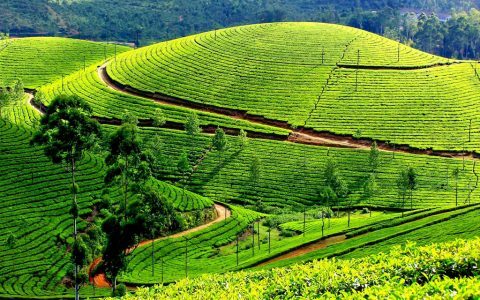 The place is best known for its picturesque tea plantation covered hills. The misty roads, the cloudy skies and the amazing views accompany on your ride. On arrival into the hill town, check in to the hotel, rest of the day is at your leisure. After delicious breakfast get ready for sightseeing tour of Munnar. The first stop is the Tea Museum where you will learn about the processing of the favorite brew of India. Later explore the beauty of Mattupetty Dam, Echo Point and Kundale Lake. 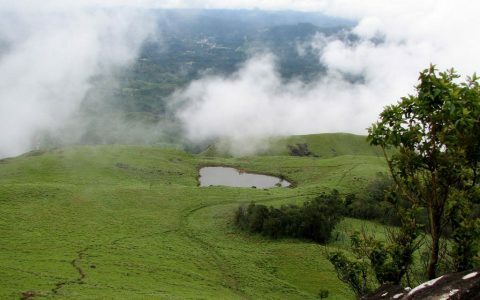 After noon visit Eravikulam National Park famous for its Nilgiri Tahr and Neelakurinji flowers that bloom once in 12 years. Return to the hotel for overnight stay. Post breakfast depart for your next destination i.e. 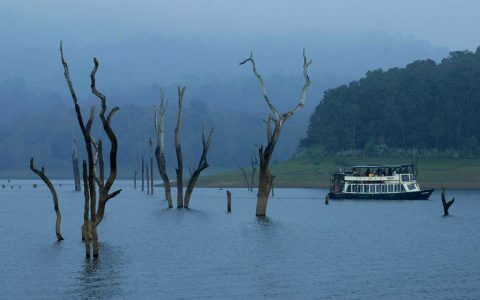 Thekkady which is located at the river side of Periyar. 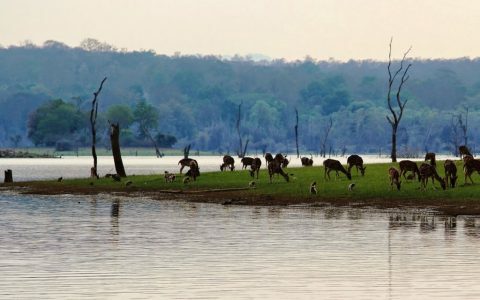 On arrival at the nature blessed town, check in to the hotel after freshen up get ready for wildlife viewing to the sanctuary on Lake Periyar by boat cruise. Later in the evening you will be taken to guide tour of spice plantation wander amidst of green farms to experience the real taste and smell of these spices. Return to hotel and evening free for your leisure and overnight stay in the hotel. After breakfast drive down to Kuttanad also known as the rice bowl of India. With many paddies that give a magnificent view of the place. On arrival check in to the hotel later explore the green paddy field of Kuttanad and enjoy cycling to visit nearby backwater villages and Champakulam at evening you can see paddy plantation in rice field and stay overnight in resort. After taking breakfast, depart for your next destination i.e. 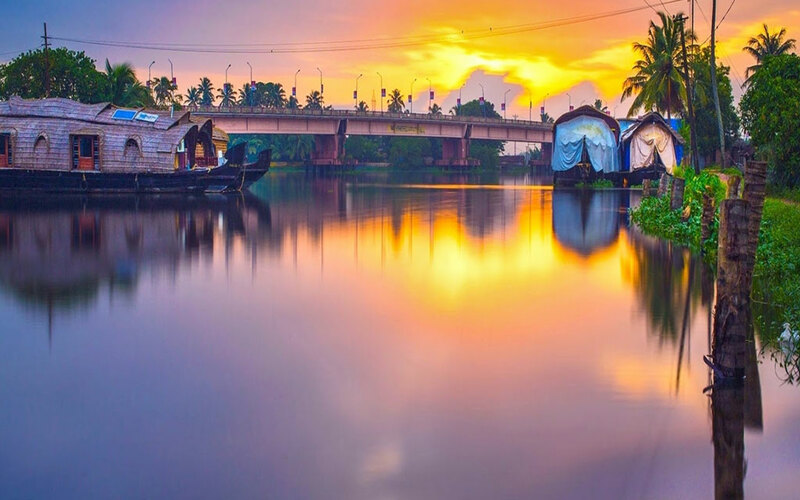 Alleppey. Best known for the palm fringed canals, picturesque lakesides and the tranquility of this place can be best experienced with an overnight house boat journey. 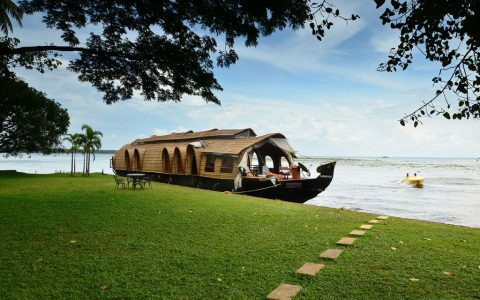 So, on arrival to Alleppey, board a traditional house boat of Kerala to explore and experience the backwater lifestyle of Kerala. Take on overnight stay on the houseboat itself to witness the breathtaking panoramic views of nature’s beauty at its best. After taking breakfast, transfer to Cochin Airport to board flight to back home with illustrious memory of fabulous India tours.